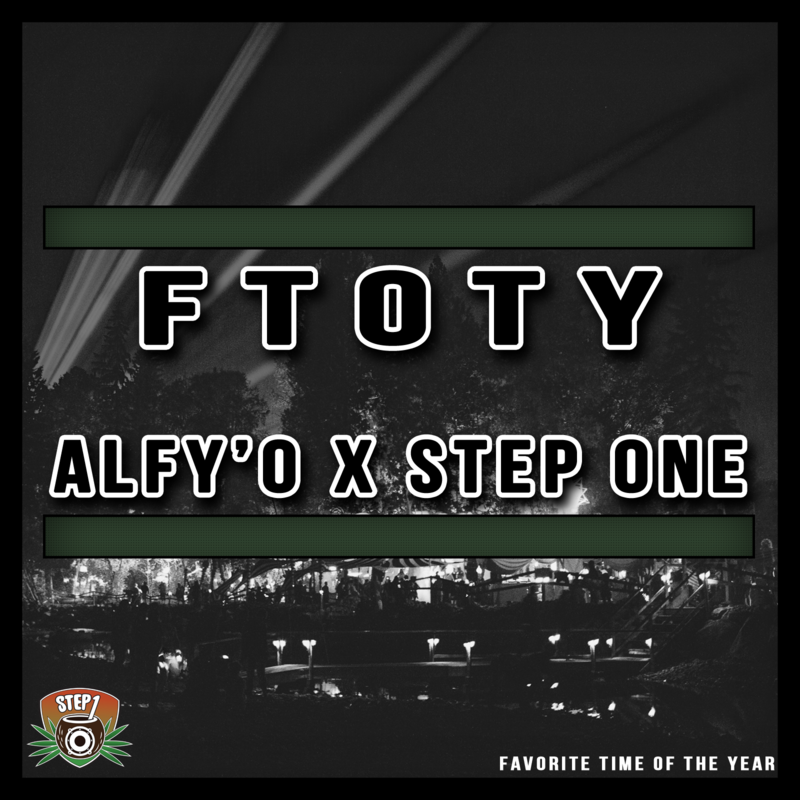 Alfy’O on the vocals and Step One on the beat! This one is a heater for summer time and festival season. Just in time for the warm weather and all of the outdoor parties. Grab your free download from the BUY button and leave your comment! Be sure to check Alfy’O out and more from myself at the links below!